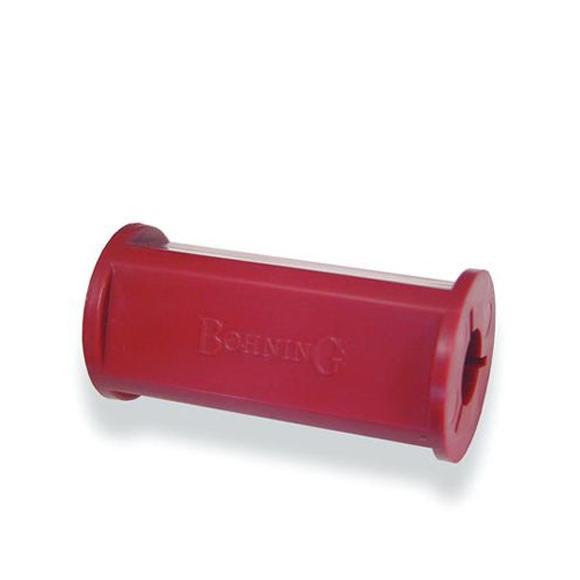 Protects fingers and hands while removing or installing broadheads with the Broadhead Wrench from Bohning. This wrench is molded from high-impact plastic with easy grip construction. Molded from high-impact plastic with easy grip construction.